Refined, classic, and timeless, POSH Exclusive Interiors delivers exceptional service and distinctive designs. 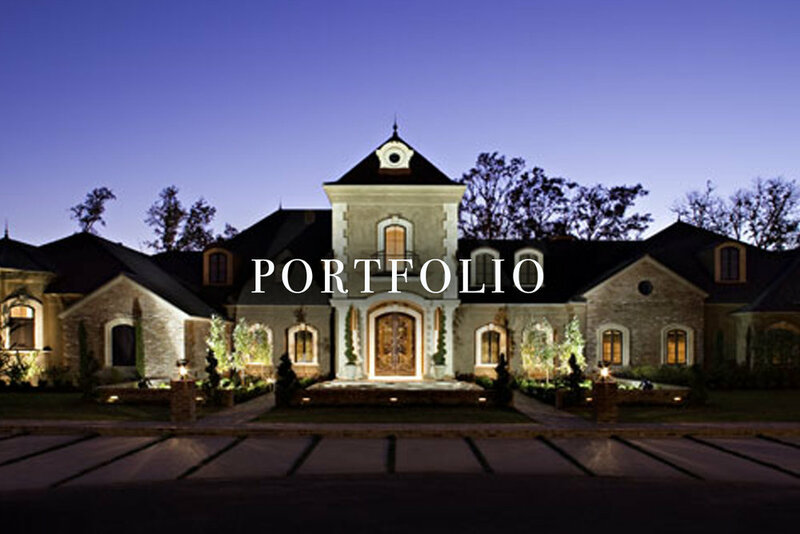 Our portfolio includes private residences, estates, resort properties, corporate offices, medical facilities, boutique hotels, restaurants, plantations, yachts, jets, and motor coaches. 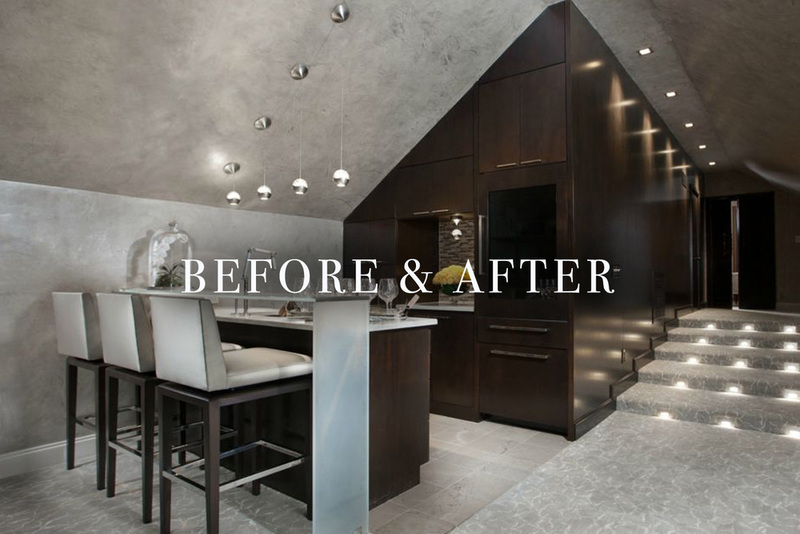 POSH Exclusive Interiors is an award-winning concierge firm that guides clients from concept to completion of interior and exterior designs, no matter the size or scope of the project. The firm’s projects include stately country homes, Manhattan high-rise condos, and everything in between. Attention to detail and true personal interest in homeowners’ styles are hallmarks of the unique service that clients have come to appreciate from the entire POSH Exclusive Interiors team. Passion, innate creativity, and tireless excitement for creating refined spaces fuel Monique delaHoussaye-Breaux, president and principal designer of POSH Exclusive Interiors. From the moment she steps into a room, the walls become a canvas, the floor becomes a stage, and the artistry begins. Considering countless design variables at once—but always with the homeowners’ dreams and lifestyles in mind—Monique creates sophisticated settings perfect for any occasion, celebration, or simply elegant everyday living. 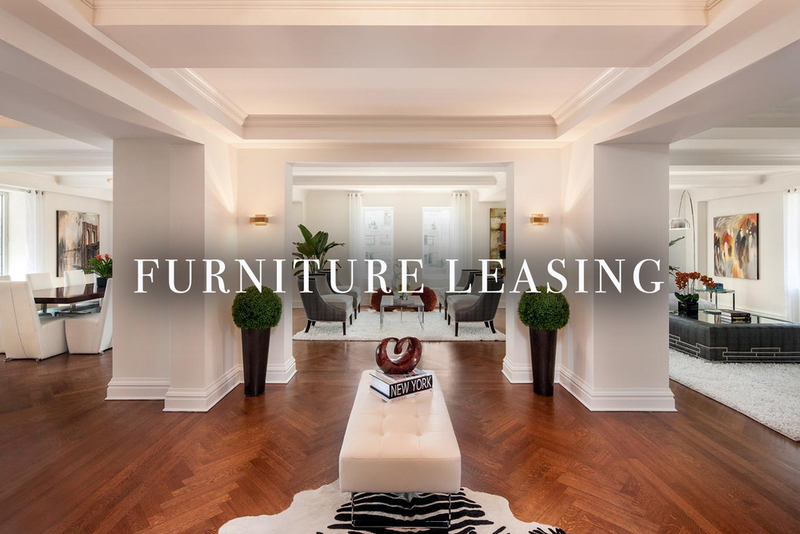 Her extensive portfolio of homes from the French Quarter to Park Avenue showcases her ability to create well-balanced, thoughtful spaces that dazzle the eye while simultaneously assuring comfortable living. Her designs are expressive, dynamic, and refined, with an air of simple elegance. That elegant style extends to her bespoke furniture line inspired by the vibrant personalities of her clients and the challenges of working in smaller urban spaces. The line allows Monique to design sectionals, banquettes, chairs, and other pieces to fit spaces without any unnecessary engineering issues, adding yet another level of distinctive service. With degrees from Louisiana State University and the acclaimed Fashion Institute of Technology in New York City, Monique also conducted research for the University of Louisiana at Lafayette in Computer Aided Design (CAD) when the technology, used by apparel and interior designers across the globe, was emerging. Her sought-after expertise and style keep Monique busy with clients across the nation, but her grounded approach and friendly guidance remain constant. With her attentive team by her side, there’s no job that’s too big for POSH Exclusive Interiors. Monique’s work has been lauded by publications such as Teen Vogue, Haute Living, Hampton’s Magazine, New Orleans Magazine, and The Robb Report. Her designs were also featured in the books Visions of Design and Luxurious Interiors, and on multiple HGTV shows. POSH Exclusive Interiors was voted the #1 Design Firm of 2015 by the Times of Acadiana, and Monique has been named as one of the People to Watch by New Orleans Magazine and Best Interior Designer in New Orleans on BuildDirect.com.